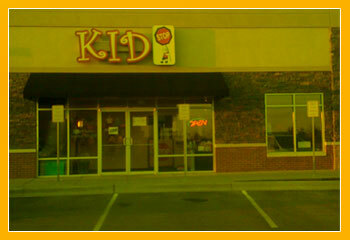 KID STOP is a family owned licensed daycare located in Shawnee, KS. KID STOP is the answer to all of your child care needs. 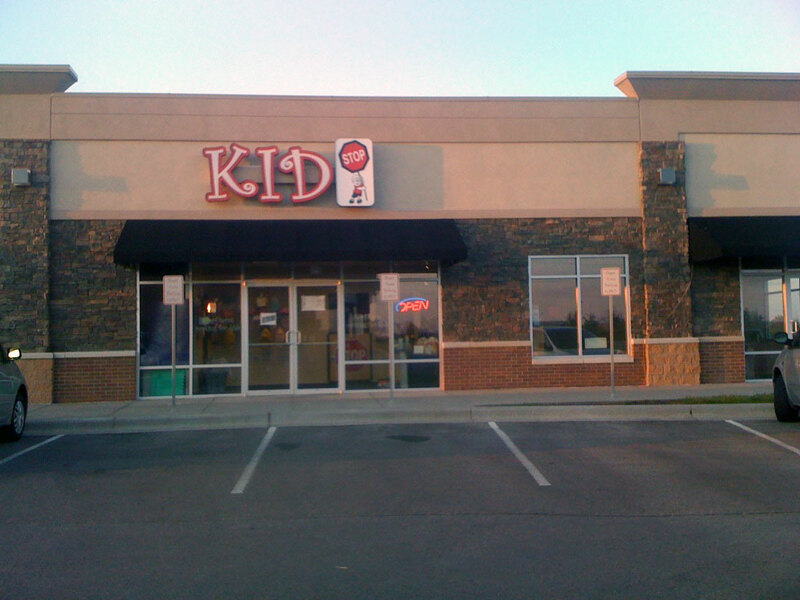 Whether you need last minute daycare for work or just a night out with your friends, KID STOP is the solution for you. At KID STOP your child can enjoy a variety of activities. They can play a game of hoops in our mini-basketball court or catch a great Disney film in our movie theatre. Our arts and craft room is designed for creative minds and hands. For all the gamers out there, our Arcade is the place to be. Let's not forget our youngest family members. Our infant room is set up for your baby with a separate sleeping area. So if you need someone to help you with your kids while you are working out, getting your hair and nails done, or just need a night out with your friends, KID STOP is the answer for you. We are state licensed with an experienced staff. You can feel safe knowing your kids are having fun at KID STOP.